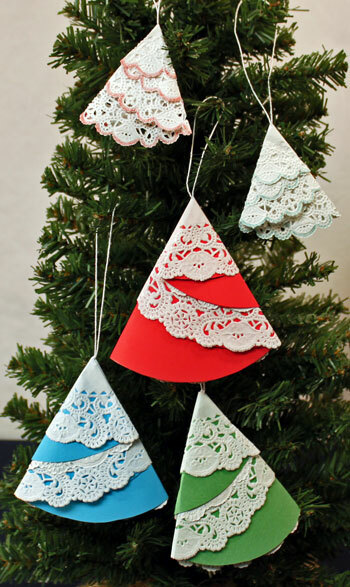 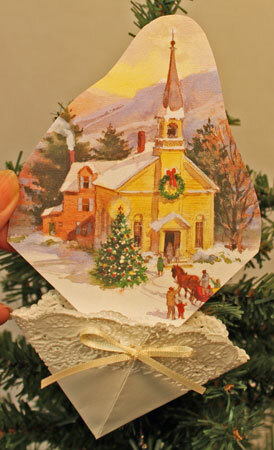 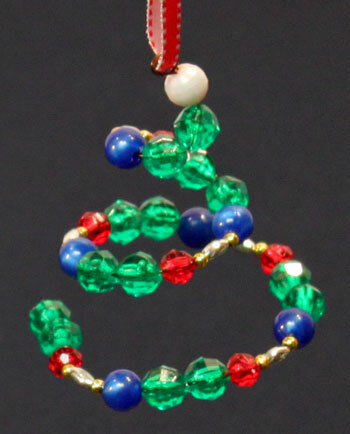 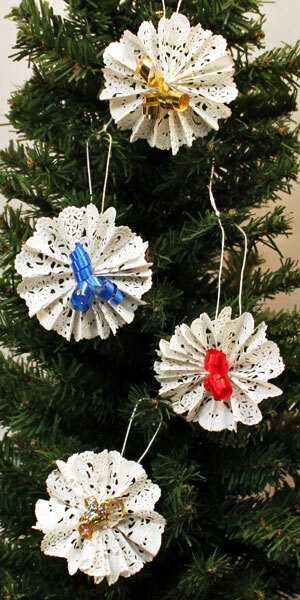 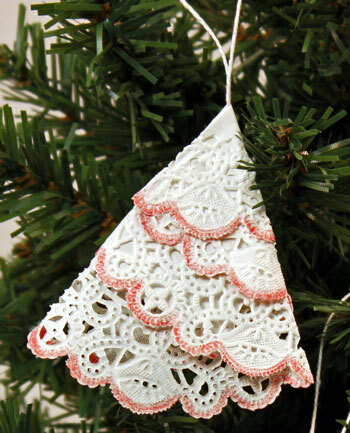 This easy Christmas crafts project is a simple and inexpensive bell ornament. 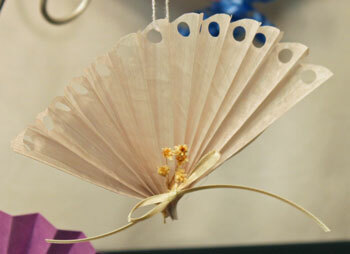 But, you can get an idea of what they look like from this picture. 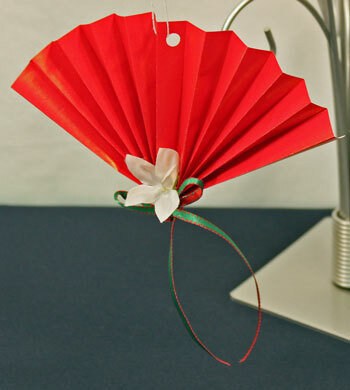 The Easy Christmas Crafts Bell Ornament is easy, takes very little time to make and uses inexpensive materials and tools. 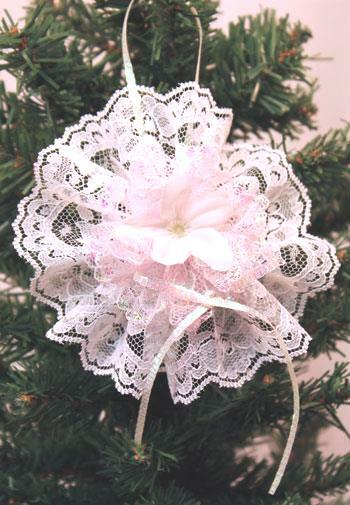 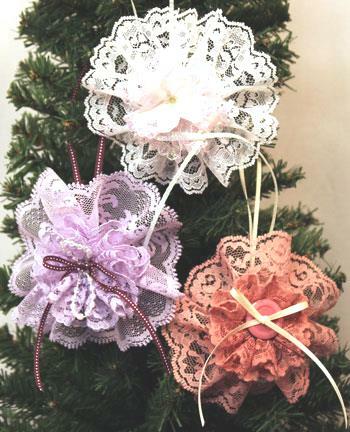 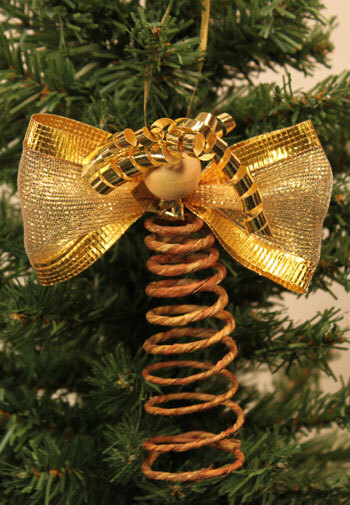 Placed on a Christmas tree with other decorations, these small and shiny ornaments would add interest and a jingle or two if someone brushes against the tree. 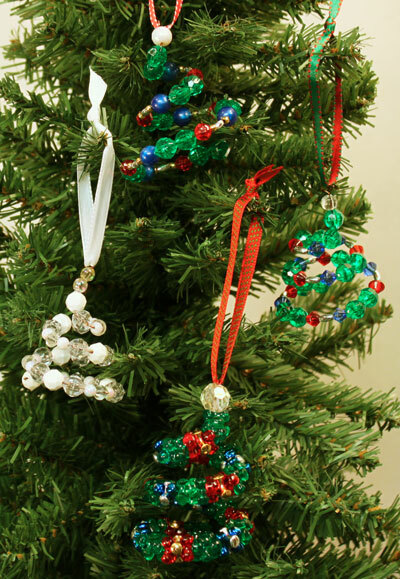 And, if you have furry friends, some of these bell ornaments placed low on the tree would give them something to play with that is not breakable or costly. 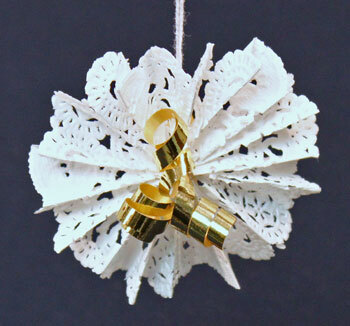 This bell ornament offers fun for individuals, families and groups to make a few or many of the simple yet pretty decorations. 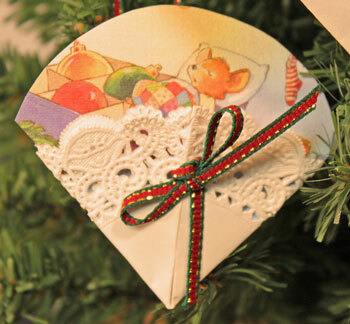 Children can do most of the steps with a little help with the wire depending on their age. 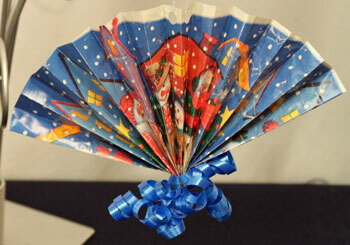 Senior citizens can have fun making these as well. 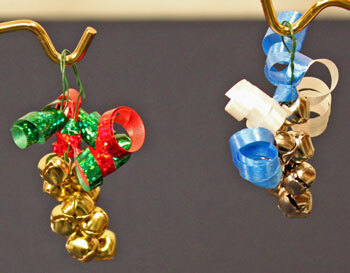 Depending on their manual dexterity, a slightly larger bell might be easier for them to thread onto the wire. 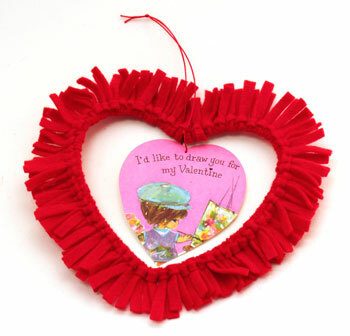 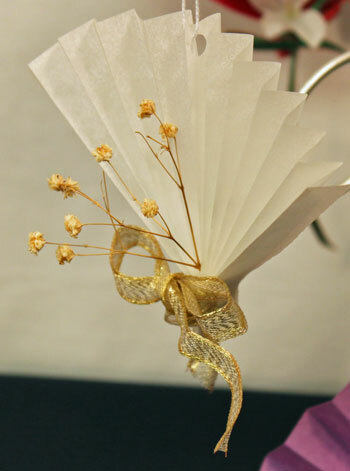 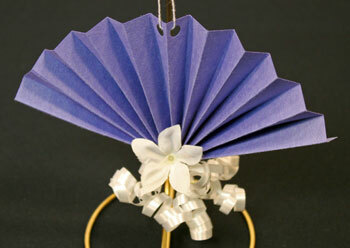 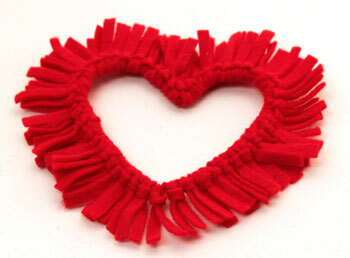 Plus, with the inexpensive materials, this project is ideal for school and church bazaars. 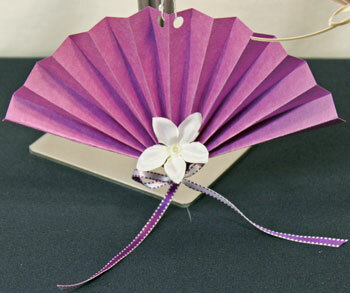 Visit our main web page for the list of materials and tools and the step by step instructions illustrated with pictures. 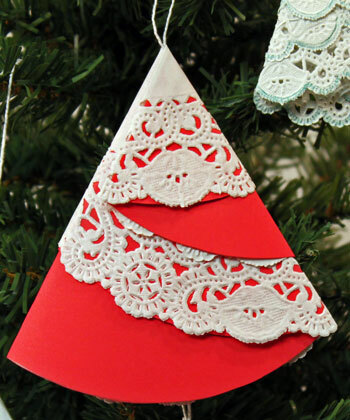 You will find the Easy Christmas Crafts Bell Ornament can be made almost as quickly as it takes to go through the instructions.